Parasites are an important health issue when it comes to fish. Most parasites are microscopic meaning they can only be seen with the aid of a microscope. They can cause serious health issues to the point of literally killing all the fish in the pond if left unchecked. How do you get parasites in your pond? The most common way fish contact parasites is from other fish. Before a new koi is introduced to the pond, it is extremely important that the new fish be quarantined for at least 3 weeks. During this time period the koi should be treated for parasites. Isolating a koi for 3 weeks in a quarantine tank, without treating the koi, is no assurance that the koi is parasite free. All that tells you is that if it has parasites, there are not enough of them to make it sick at this time. 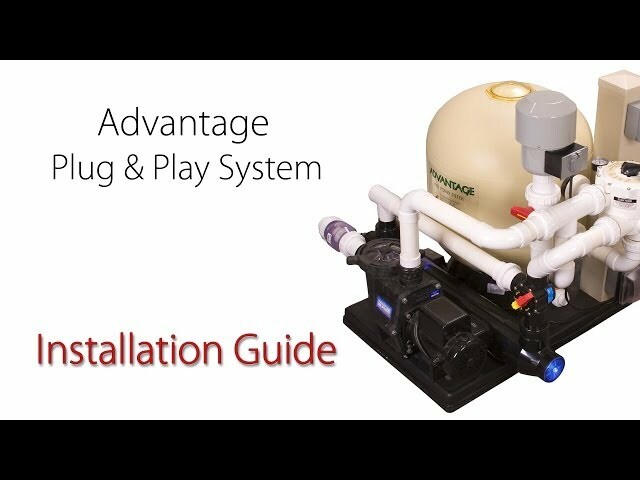 If you do not have a separate quarantine tank in which to treat a new koi, then be very careful who you purchase your new koi from. Make sure the dealer is very conscientious about treating all their koi to make sure they are parasite free before they sell them. Do not take their word for it that they are parasite free. Ask them exactly how they treat their koi for parasites. If they are vague about how they treat the fish you would do well to assume the koi will have parasites and then make your decision as to whether or not to purchase the koi based on that fact. Note: There is a lot of speculation as to exactly how people get parasites in their pond. The reality is that, at least 90% of the time, the parasites are introduced to the pond from a new fish contaminated with parasites. But, do not overlook the possibility that you have had parasites in your pond for years and did not know it. Healthy fish can exist with a low level of parasites for years and do e well. Fish produce an enzyme in their slime coat that inhibits the reproduction of parasites. As long as the fish does not get sick or stressed the parasites are kept to a manageable level. If at some point the fish does get severely stressed or sick it will stop producing the enzyme that inhibits the parasites from reproducing. This allows the fish to conserve energy to fight the sickness or stress. Unfortunately, at that point any existing parasites will now be able to reproduce unchecked to a level that could create a problem. 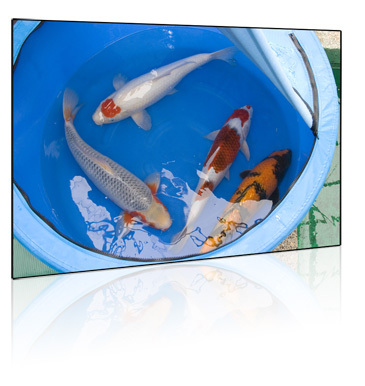 Example: For the first time in two years you purchase a new koi. 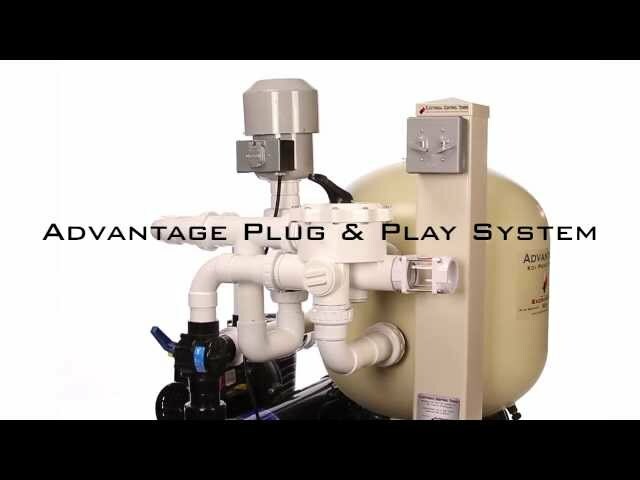 Before adding the new koi to your pond you decide to perform a 30% water change. As you are draining the pond you get a phone call from an old friend. One hour later you drop the phone in panic and run out to the pond only to find all the koi flopping on the pond bottom in 2 inches of water. You quickly start refilling the pond. After the pond is completely refilled your heart rate finally begins to get back to normal. The next day, much to your surprise, all the koi are still alive. You then add your new koi and two weeks later your koi are flashing. A microscopic test shows you have flukes. Where did they come from? Obviously, they came from the new koi. 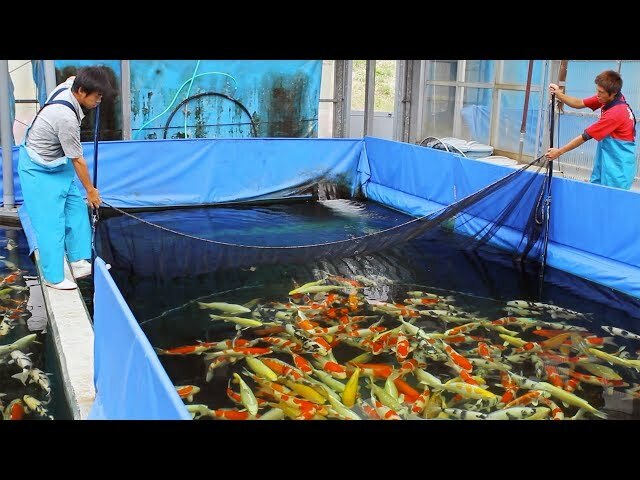 In reality, the parasites had been in the pond for years and the stress caused by the poorly handled water change allowed them to multiply to a critical level. The new koi had nothing to do with it. How can you tell which parasites you have in the pond? As mentioned earlier, most parasites are microscopic so to know for sure which parasite you might have you will need to use a microscope. Most parasites can be viewed at 100X power with a good quality microscope. 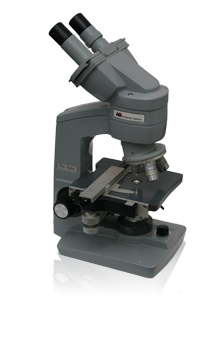 You will need a microscope with an adjustable mechanical stage for viewing. If you can afford your own microscope you will have the luxury of being able, at anytime, to check your fish for parasites. If you can not obtain your own microscope, check with the local koi club for help or see if there is a veterinarian near by that could assist you. There are symptoms that fish exhibit when infected with parasites but these symptoms can be misleading because there are other factors, such as poor water quality, that can cause the same symptom. Fish are flashing. Flashing is when a fish swims slowly near the side or bottom of the pond and then quickly swims off by first rubbing its side against the pond wall. A fish is isolating itself from the other fish. One or more fish have stopped eating. A fish spends much of the time near the water fall gasping for air. Fish are sitting on the bottom of the pond with their fins clamped close to their body or are drifting in the pond with their head pointed upward or downward for several minutes at a time. Sores developing on the body or fins of the fish. If you are convinced that you have a parasite but you cannot tell which parasite it is you may be forced to treat the pond for all parasites. 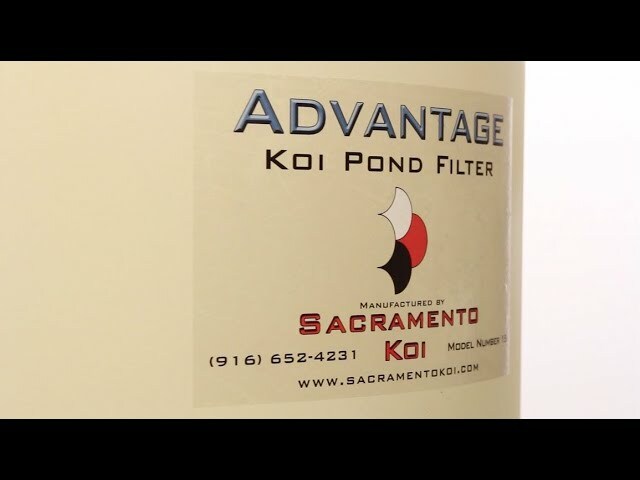 There is a treatment regiment that we use at Sacramento Koi with new fish that removes all parasites. 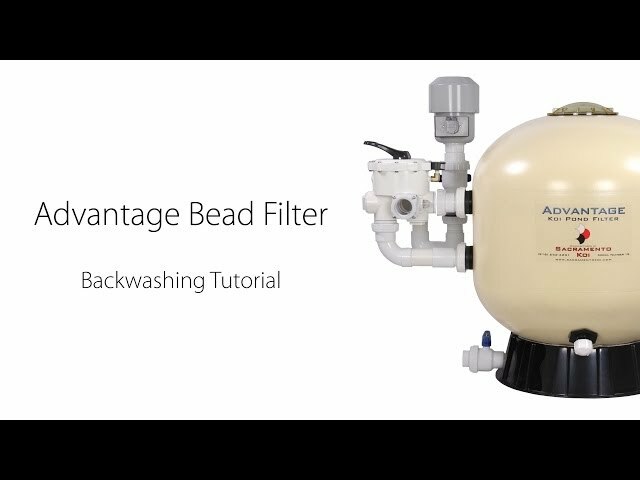 See Parasites Treatment. What are the most common parasites found in koi? The five most common microscopic parasites are: flukes, costia, chilodinella, trichodina and ich. All of these parasites are microscopic which means you cannot see them without the aid of a microscope. There are two additional parasites that you can actually see with the unaided eye. They are fish lice and anchor worms.